Christian Centering Prayer is intentional silence as a way of cultivating a deeper relationship with God, resting in God beyond thoughts, words and emotions. 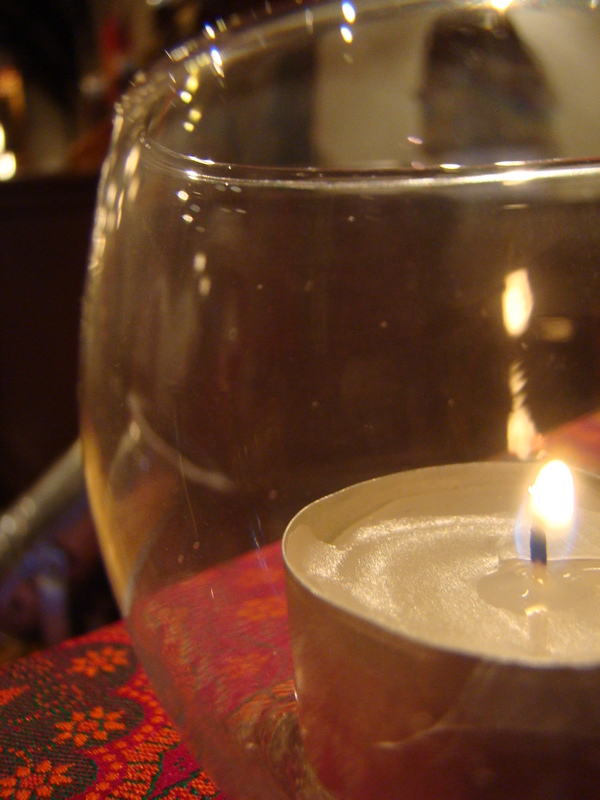 Centering Prayer sets no goals, other than deep, open availability to God’s presence. If you are someone who has felt the impulse to “deepen your spiritual life”, this is an opportunity to learn about an important tool or practice. It may not be the right fit for you personally – types of prayer vary with the temperament of the one praying – but it will help you to learn about one significant Christian tradition of spiritual growth. On Saturday, September 29 from 9:00 – 12:00 there will be a workshop on the practice of Centering, or Contemplative Prayer. Going forward from this workshop we will have regular meetings of a prayer group to practice centering prayer. If you are someone who has a desire to deepen and enrich your spiritual life, please come on Saturday. If you are at all curious or hesitant, please come and check it out. If you are unable to attend, please know that we can provide other opportunities for you to learn and to practice. Walk-ins are welcome! Here is some background: In the spring the rector and church leadership discerned that the people of St. Paul’s expressed an interest and desire in “going deeper” in their faith. Some people, including me, were asked to participate in a “Spiritual Formation/Growth” Commission to consider some new ways the church could respond to this desire and provide opportunities for learning and experience to support parishioners in their spiritual journeys. We knew that St. Paul’s is blessed in its clergy, liturgy, music, and other pastoral, educational and outreach opportunities. We talked about other things that could be put on the “buffet table”, as I termed it. Various things have evolved from this which are being explored and the Commission is leading this initiative forward. One of the fruits of this conversation was the acknowledgement that on a very personal and individual level, prayer is an essential component of a rich spiritual life. A life of faith is built on our individual relationships with God. God is ceaselessly loving and calling us into a loving relationship with God. In order to “find” and experience faith takes an act of volition on the part of each of us. God is waiting – the door is open – we feel the desire to respond, to take that leap of faith and surrender our egos, doubts, and fears to enter into the relationship. We become a person of faith in relationship with God. To “go deeper” into that relationship, as in any relationship in life, communication is key. Prayer is “responding to God, by thought and by deed, with or without words” (BCP p 856). Prayer happens in many ways, on both a corporate and personal level. There is an enormous amount of teaching, literature and scholarship on the subject of prayer, but at a basic level there is no “right way” to pray. You can’t stay in a relationship with someone you never communicate with – we all know how easy it is to lose even a cherished friend because we never make the time to keep in touch – and we often say, “well, the phone works both ways”. The Big Deal is to pick up the phone – the line is always open (wow, that’s Old School). When we talk about Christian Centering Prayer, we wonder how it is different from the meditation practices of the Eastern traditions, from the currently popular “mindfulness mediation”, self-hypnosis, and “Transcendental Meditation”, which has a significant price tag. It all largely seems murky and somewhat suspect, possibly involving mantras and incense. There seems to be a general perception that any of these practices will reap certain physiological benefits, including reducing high blood pressure, anxiety, and depression. Some of these forms of spiritual practice are essential to spiritual awakening. Christian Centering Prayer is intentional silence as a way of cultivating a deeper relationship with God, resting in God beyond thoughts, words and emotions. Centering Prayer sets no goals, other than deep, open availability to God’s presence. Please join us on Saturday September 29!! Walk-ins are welcome.